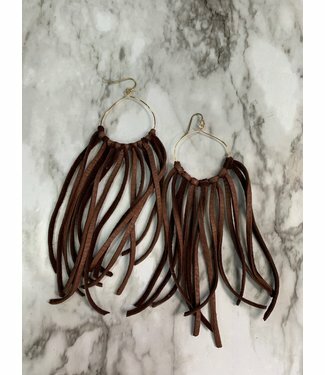 Metal hoop earring with deer hide fringe, handmade in texas ..
Coral weave leather earring. 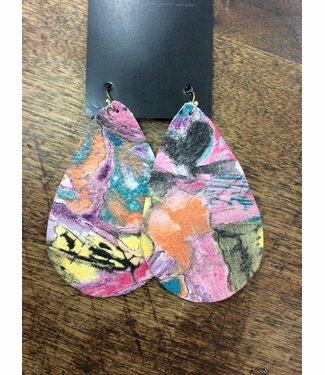 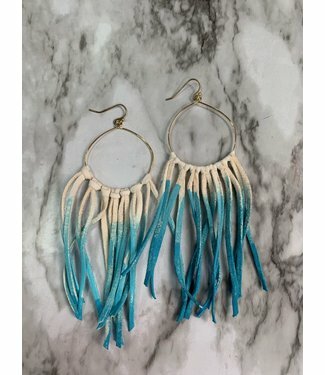 Approximately 3 inches long and..
Water color leather earring. 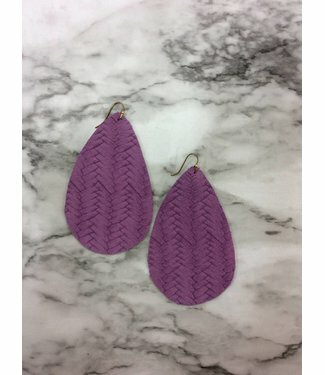 Approximately 3 inches long and..
Light purple weaveleather earring. 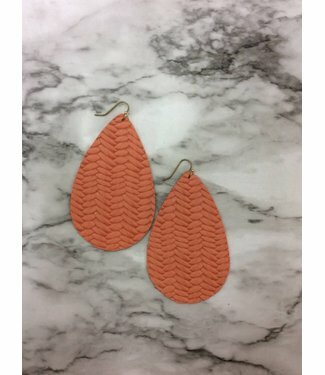 Approximately 3 inches lo.. 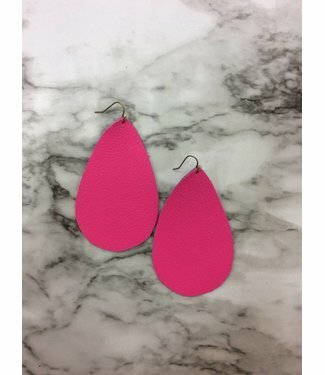 Hot pink leather earring. 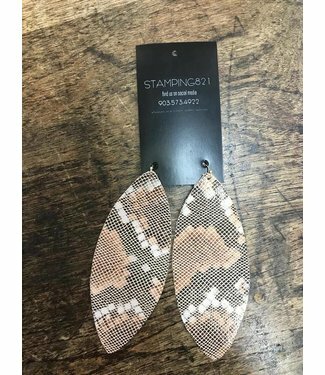 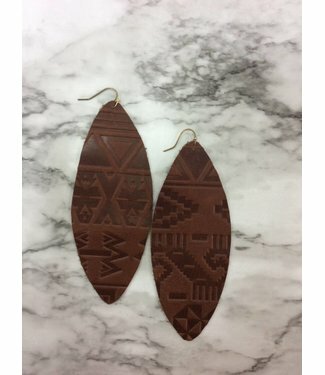 Approximately 3 inches long and 2 ..
Tooled brown leather earring. 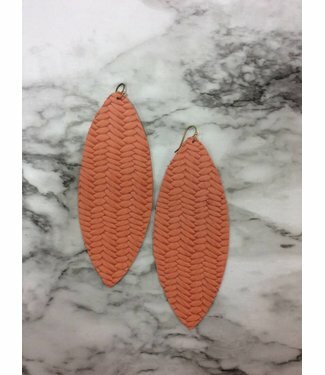 Approximately 5 inches long a..
Coral leather earring. 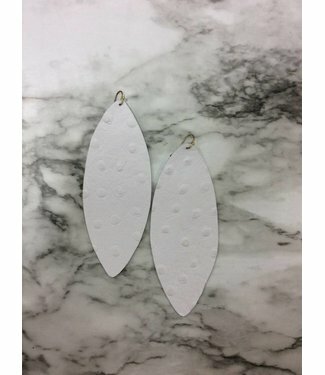 Approximately 5 inches long and 3 inc..
White ostrich leather earring. 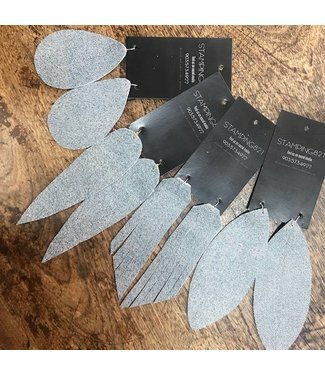 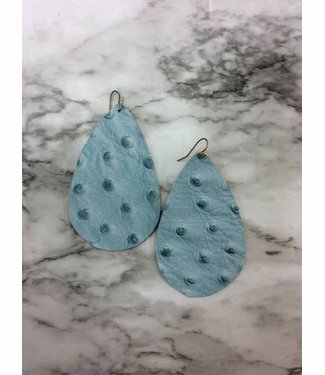 Approximately 5 inches long ..
Blue ostrich leather earring. 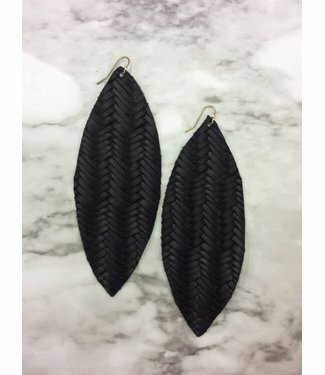 Approximately 3 inches long an..